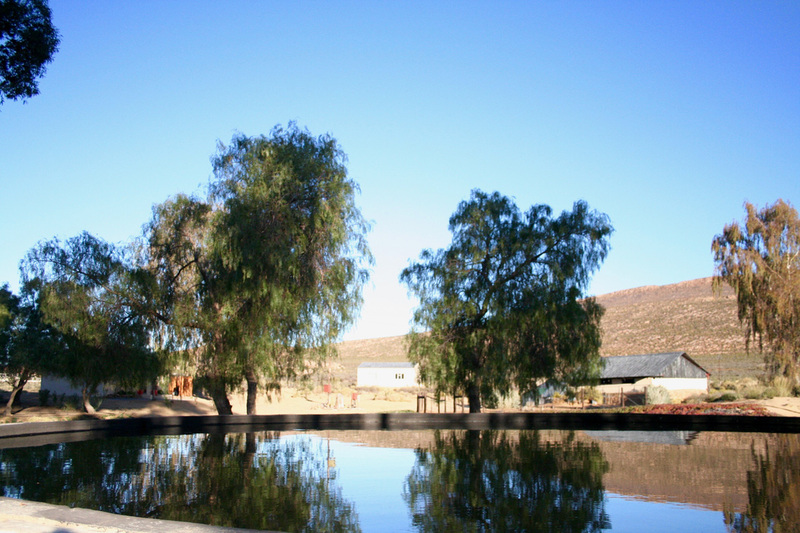 Nuwedam Guest Farm Touwsrivier is a small farm nestled at the foot of a hill in the beautiful Klein Karoo. 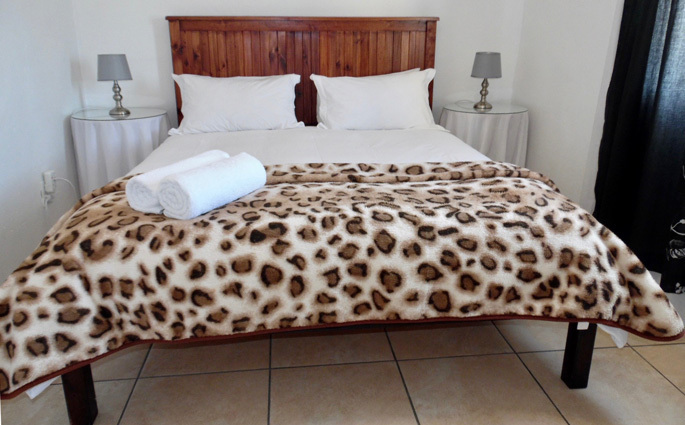 We are situated just 2km from town and less than 10 minutes drive from the ever popular Aquila Private Game Reserve. 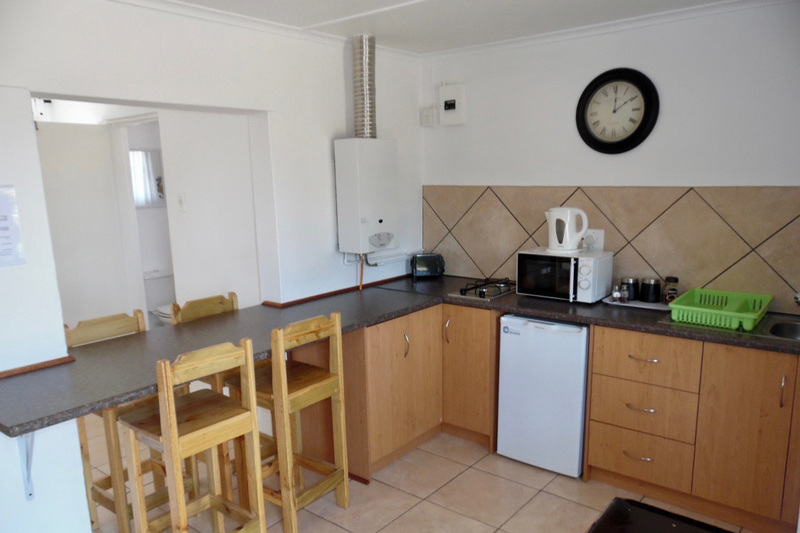 We offer clean, affordable spacious self-catering accommodations to local and international travelers alike in a tranquil, safe and secure setting. 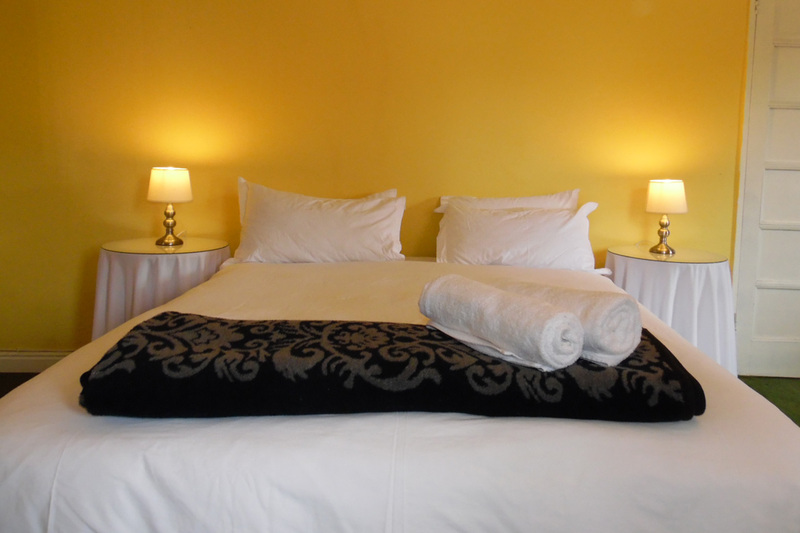 Enjoy a restful nights sleep in clean cozy linen, wake up to birds chirping, go for a walk in the veld and be back on the road(N1) within minutes with replenished energy. Lovely place, farm feel to it with a touch of modern. Very pleasant stay. Very friendly hosts. Much better facility than expected for the cost.Very comfy bed. Kitched very well equipped. it was very cold at night but there were Extra blankets for warmth and elec blanket. Perfect situation off the main road. 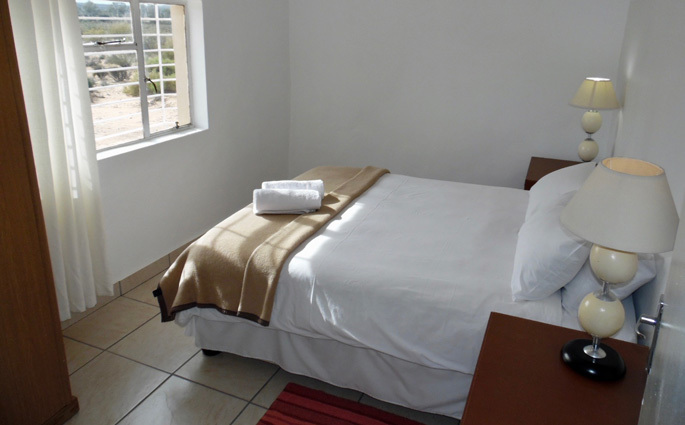 Touwsrivier doesnt offer much variaty in accommodations. But staying at Winston (and Christian)s place is a real comfort. 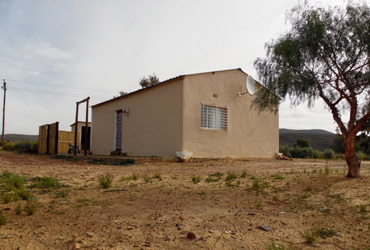 Location is near Aquila safari. The compound is secure. Christiaan arranged braaihout so we had a wonderful braai under the sky full of stars. Extremely clean. absolutely everything was spotless. excellent host. linen and towels were fresh and clean. animals are very well trained Even as far as a bottle of milk in the fridge and firewood for the braai. Highly recommended I look forward to returning in the nearby future. No negative comments what so ever. highly recommended. We felt very welcome and everything was done to make our stay better. The location is excellent in a beautiful countryside. 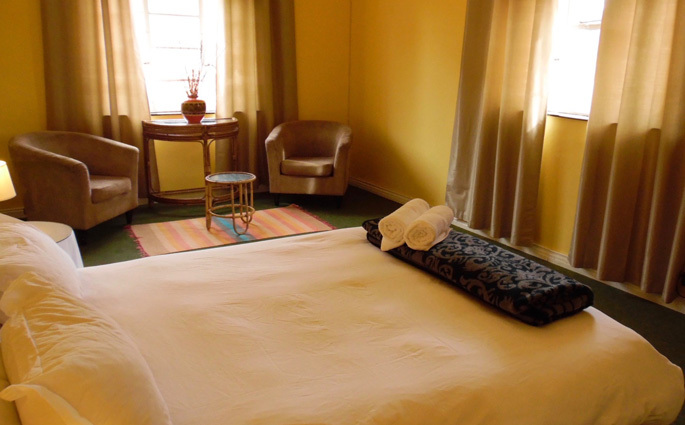 Accommodation is simple but very comfortable. 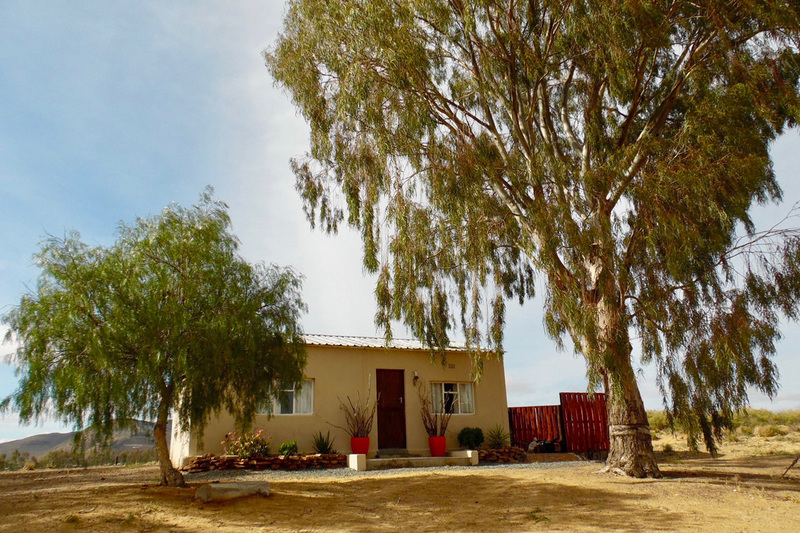 The photos don't show how pleasant this little cottage is. 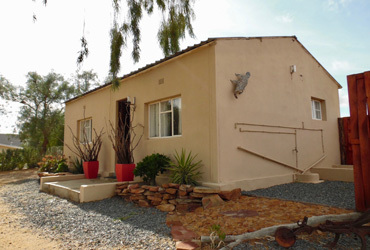 Also, Nuwedam is close to Aquila game reserve where you can enjoy diner in a great place. 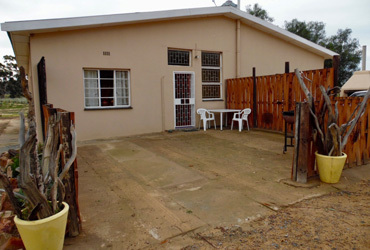 A great cottage, well located & immaculately appointed. 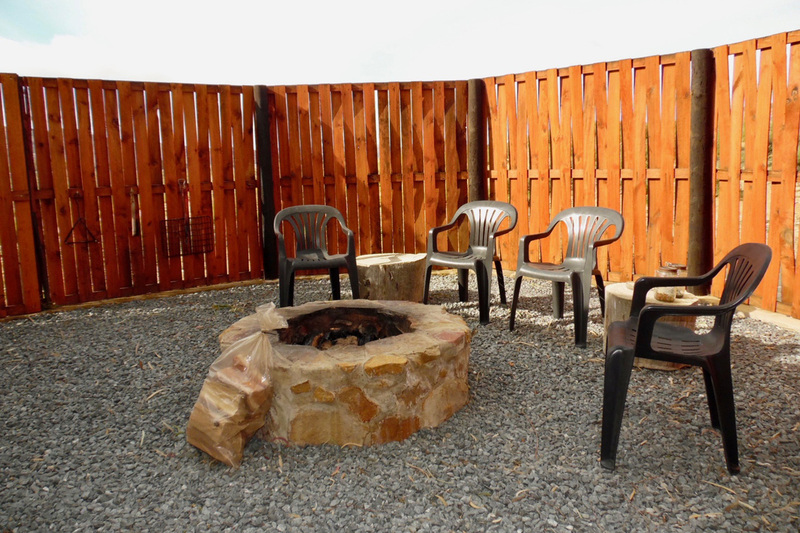 A very warm & hospitable host which makes you feel right at home. This was my second stay here & I’ll certainly be back...!